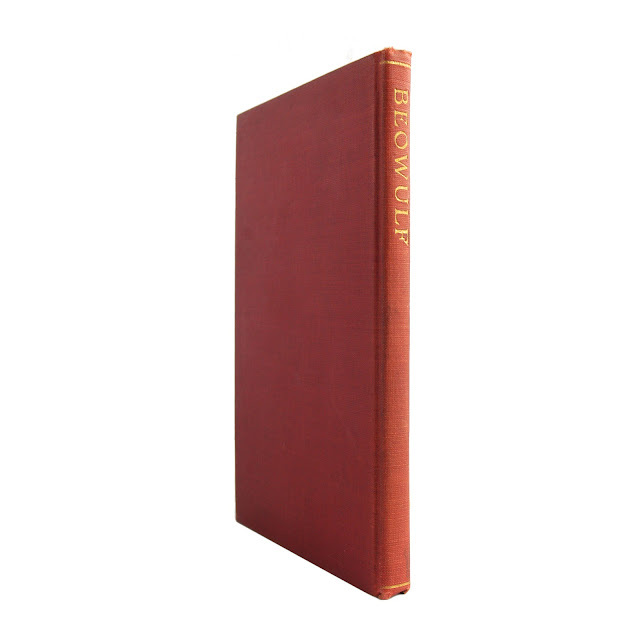 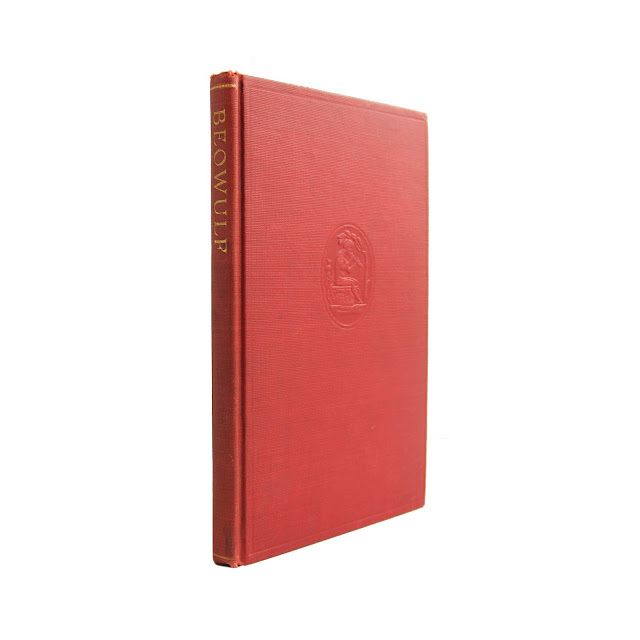 Beowulf, the Anglo-Saxon epic, was composed between the 7th and 10th centuries, and has long been accorded its place in literature.This 4.5 x 7 hardcover edition of the classic has 93 pages. Some light wear and soil, binding is nice and solid. 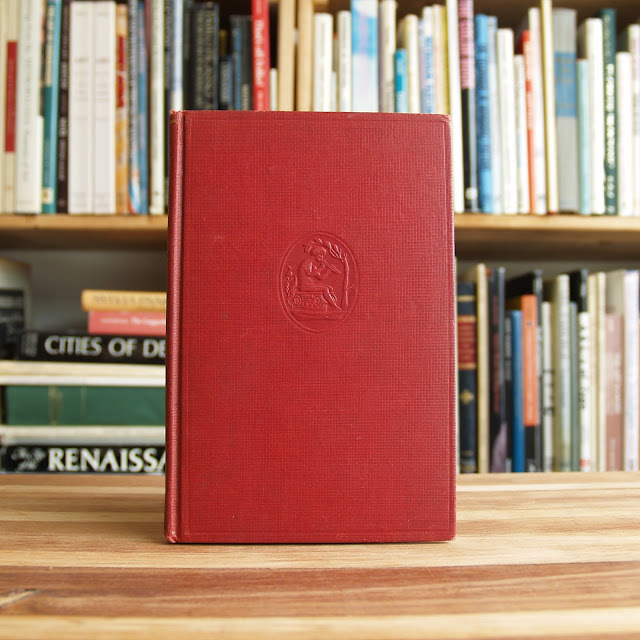 Part of the Riverside Literature Series.